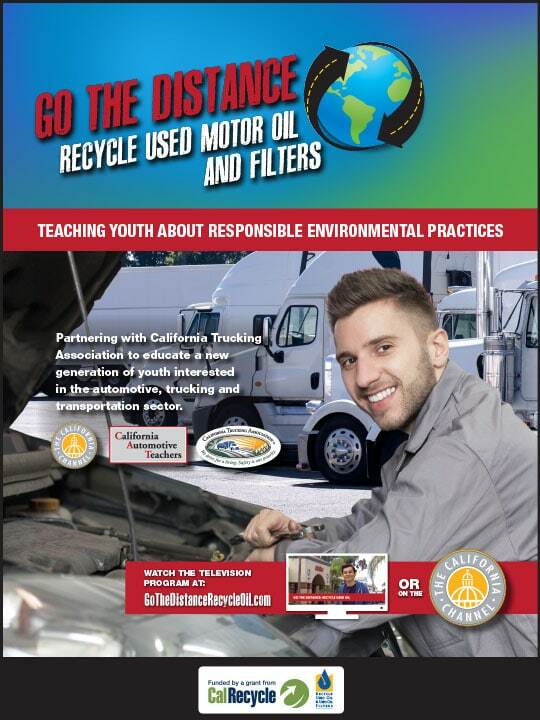 ﻿ “Go the Distance” Statewide Multimedia Outreach Campaign – Ross-Campbell, Inc.
California Trucking Association, California Automotive Teachers and The California Channel work together to educate young people about the environment. 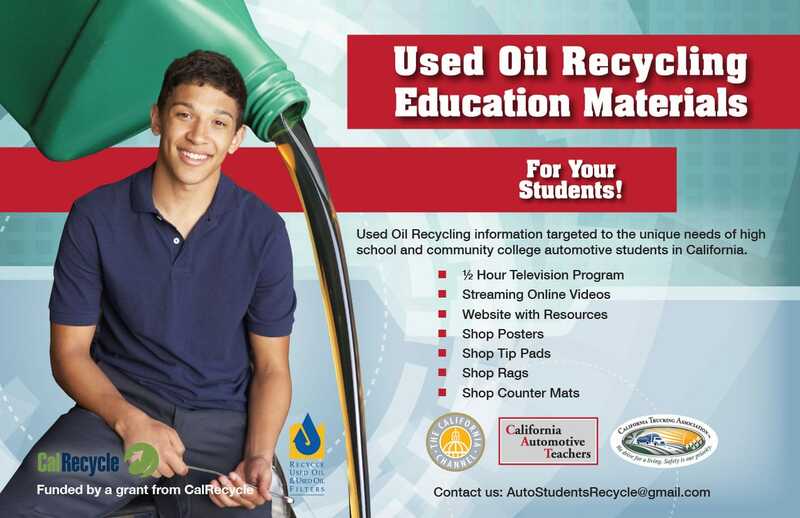 Our team is working with partners the California Trucking Association, California Automotive Teachers and The California Channel to educate young people about the importance of protecting the environment. 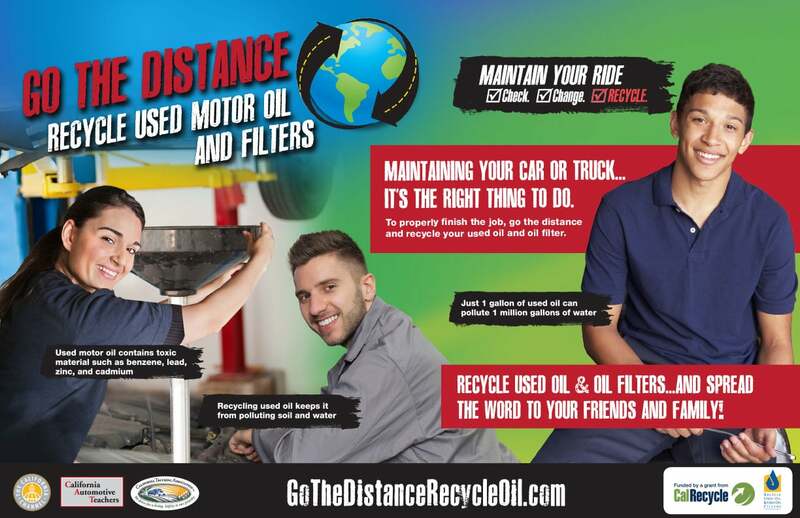 The multi-year statewide outreach campaign has included pre- and post-campaign research, design, production and distribution of point-of-sale materials, design and placement of magazine ads, production and airing of a 30-minute television program, production and streaming of six video stories, production and airing of 30-second TV promotional spots, design and publishing of a campaign website, and face-to-face tradeshow outreach at bi-annual association conferences. 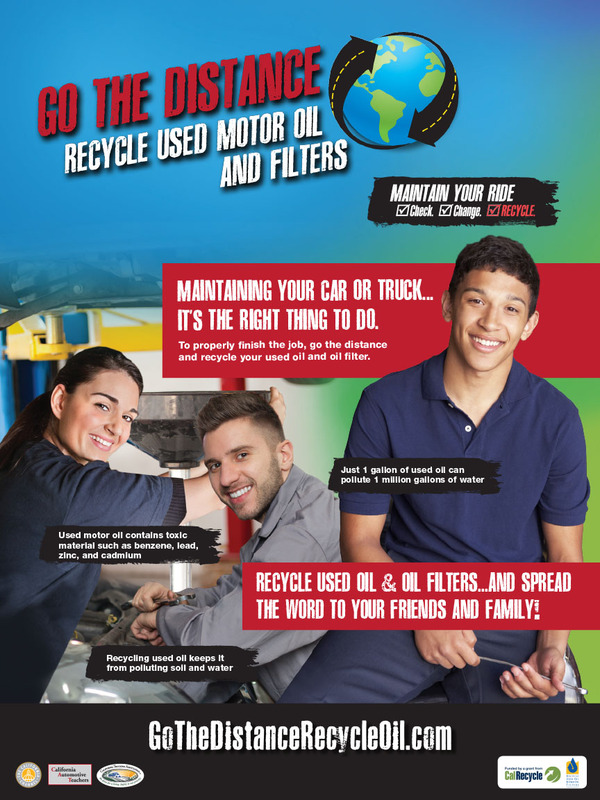 The campaign has successfully delivered over 16 million quality impressions to date, with another 20 million expected in the coming year.